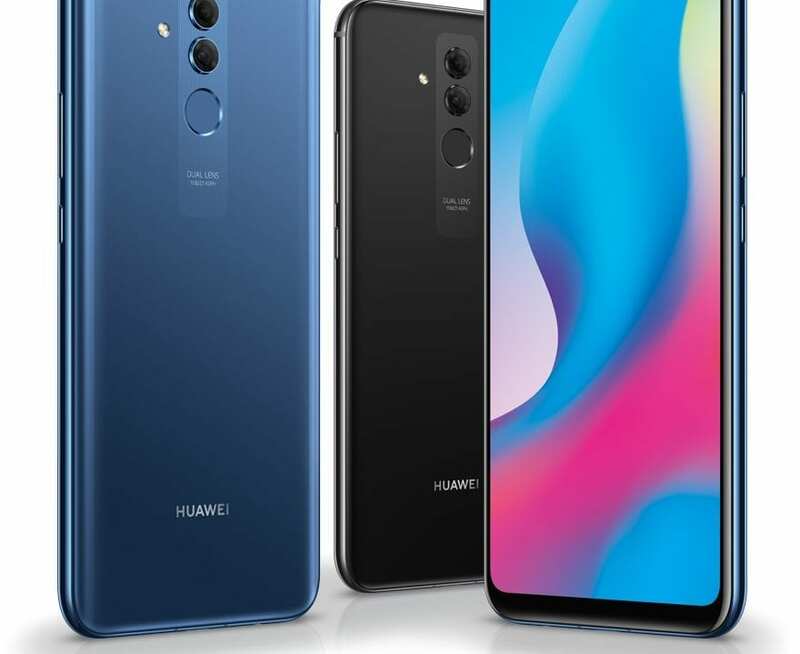 READ MORE Huawei Mate 20 X announced! 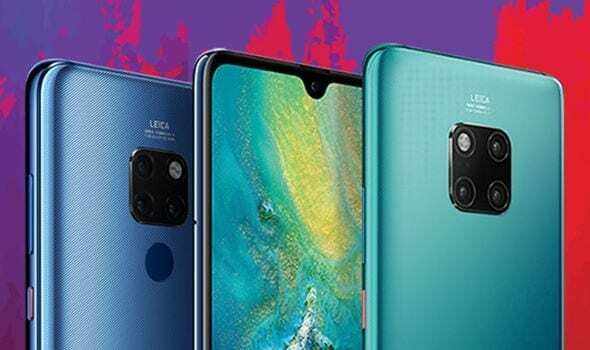 READ MORE Huawei Mate 20 Pro announced! 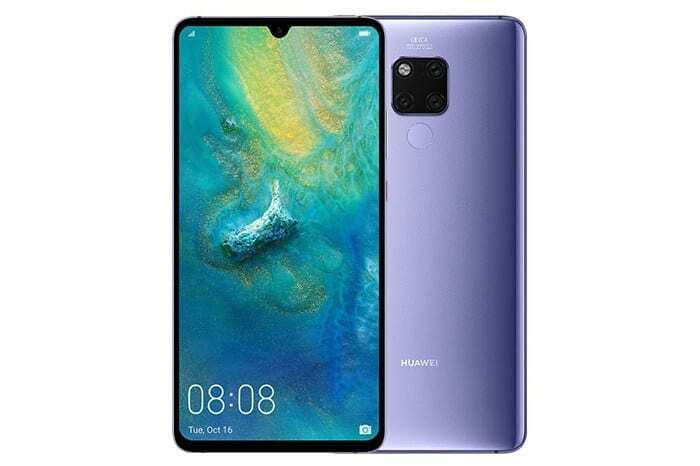 READ MORE Huawei Mate 20 announced! 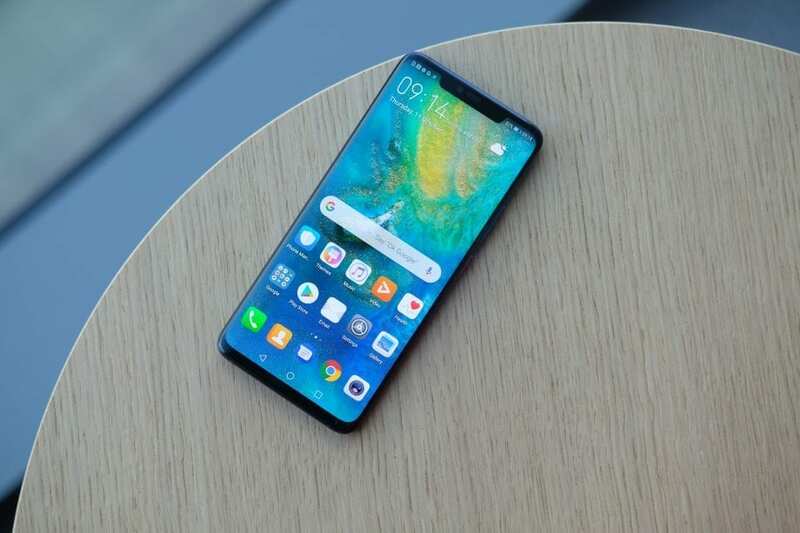 Huawei Mate 20 Lite released! 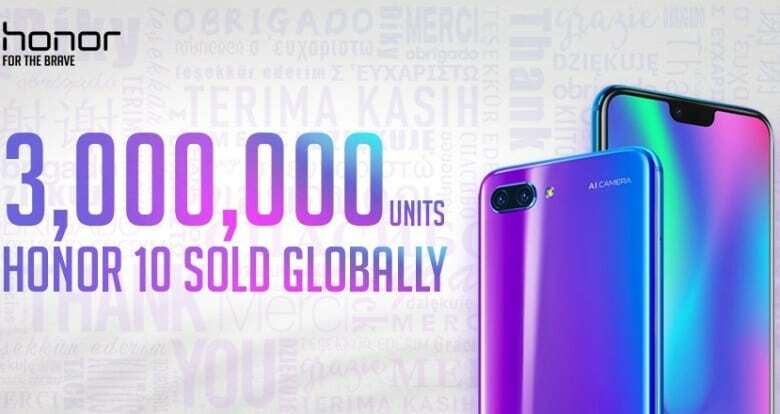 READ MORE Huawei Mate 20 Lite released! 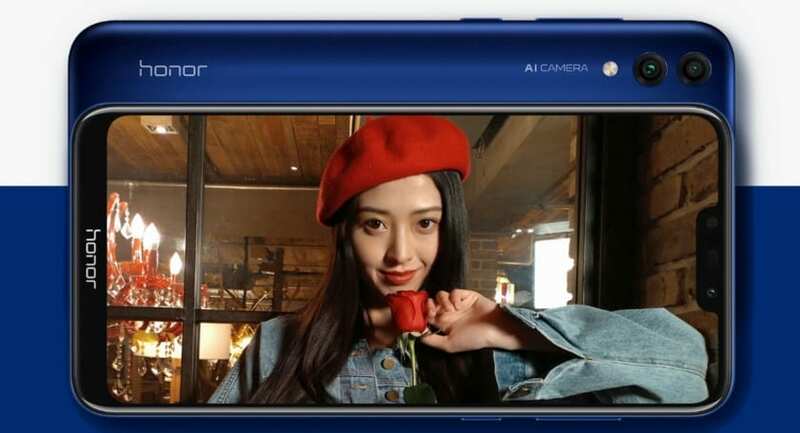 READ MORE Honor 8C revealed! 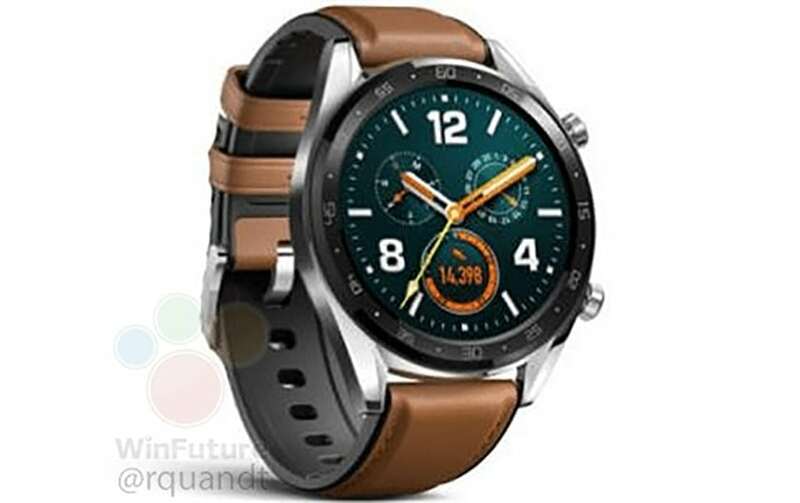 READ MORE Huawei Watch GT rumors! 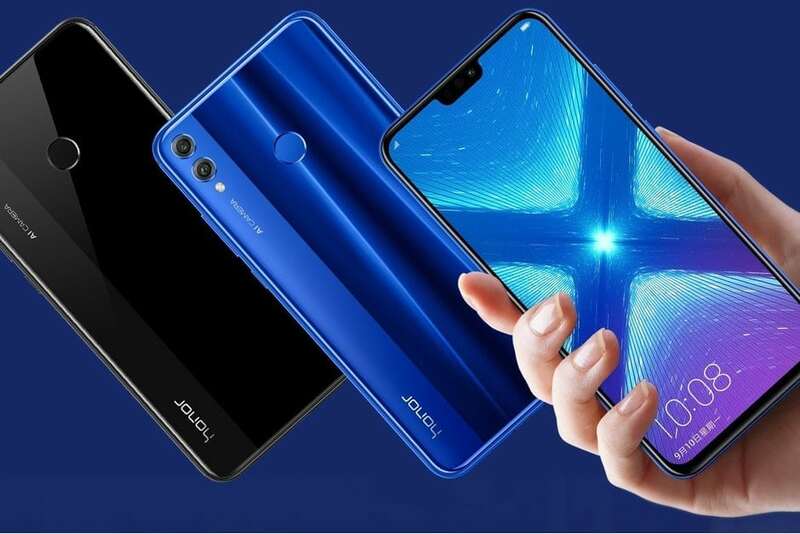 READ MORE Honor 8X announced! 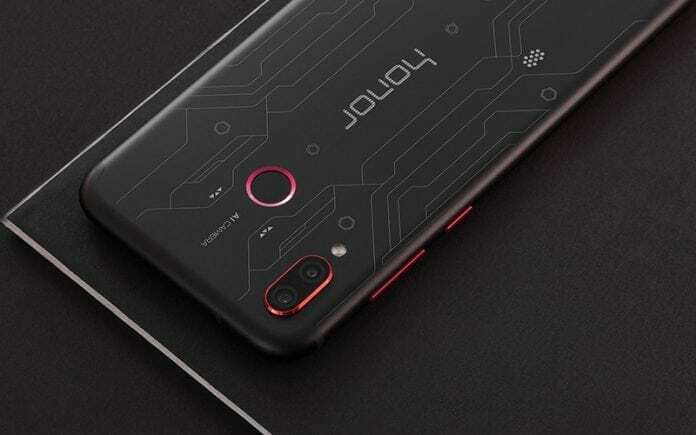 READ MORE Honor Play released!